Jackie “Queen of Versailles” Siegel ’89 (computer engineering technology) will be at the RIT Joseph Lobozzo Alumni House 3-5 p.m. Friday, March 29, to host a book signing, discussion and reception for her newly released book, Victoria’s Voice. Victoria’s Voice tells the story of Siegel’s late daughter, Victoria, and her struggle with drug use. Siegel co-authored this book with her husband, David Siegel, but the majority of the book comes straight from Victoria’s diary, which she kept from before she began experimenting with drugs through the end of her life. The book was published on March 1. 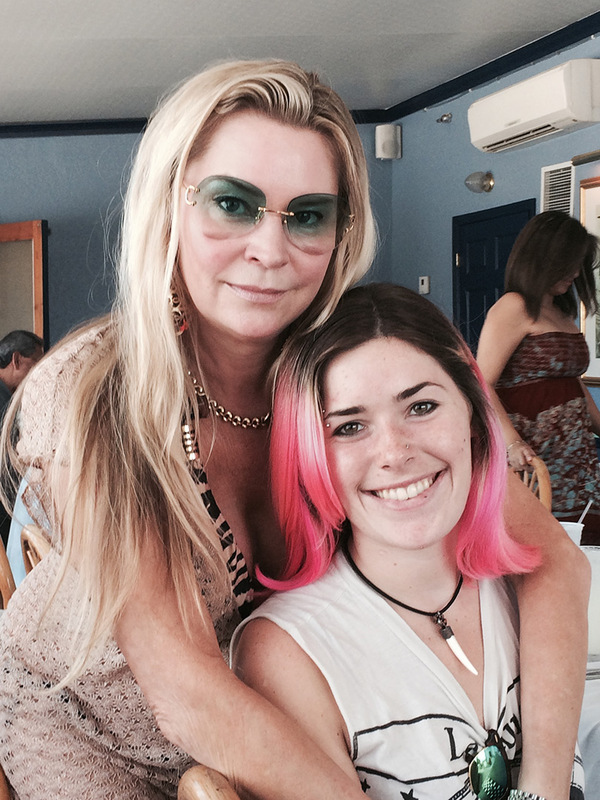 Jackie Siegel poses for a photo with her daughter, Victoria. The book signing is free and open to the public, but registration to reserve seating is required by March 27. Books will be available for purchase at this event, and ASL interpreters will be provided. Before Victoria died from a drug overdose in 2015, she expressed that she wanted to share her diary in hopes that it would help others who may be struggling with their own addictions. Four years later, her parents have been able to accomplish their daughter’s dying wish by publishing Victoria’s Voice. 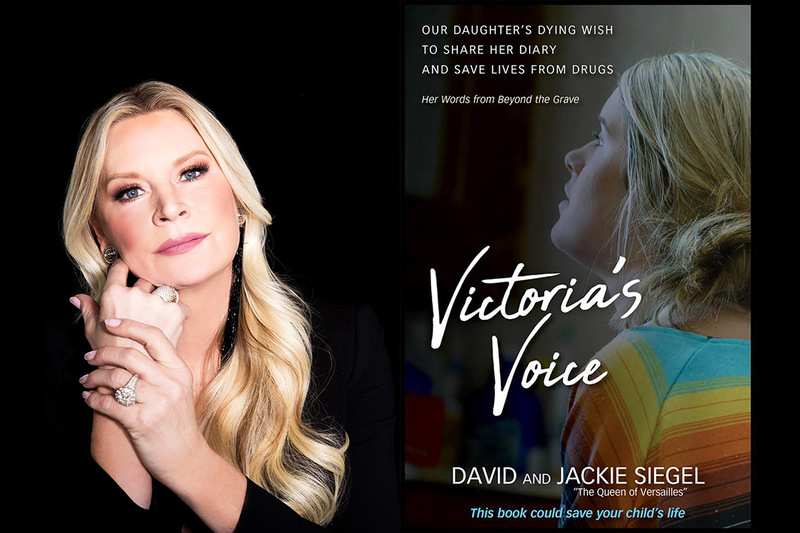 In addition to publishing Victoria’s diary, the Siegels have also included remembrances from her younger siblings, a glossary of often abused substances and valuable tips and resources regarding substance abuse. After graduating from RIT, Siegel worked at IBM and at the National Headquarters for City Corp. computer help center before she was discovered and began to pursue a career in modeling. After she began her modeling career, she moved to Orlando, Fla., and won the Miss Florida pageant. Later in her life, because of her success and modeling skills, she started producing this pageant, as well as the Miss America and Miss World pageants. During this time, Siegel and her family were also featured in one of the top 50 most-watched documentaries globally, Queen of Versailles, where she earned her nickname. Now, Siegel has left her career behind in pursuit of increasing awareness about the opioid epidemic, pushing for legal change regarding opioid regulations, and supporting other charitable organizations. Tiger Woods captured his fifth Masters championship on Sunday, and Jason Getz ’98 (photojournalism) captured the image of a lifetime.